Tragedies and natural disasters are often overwhelming. 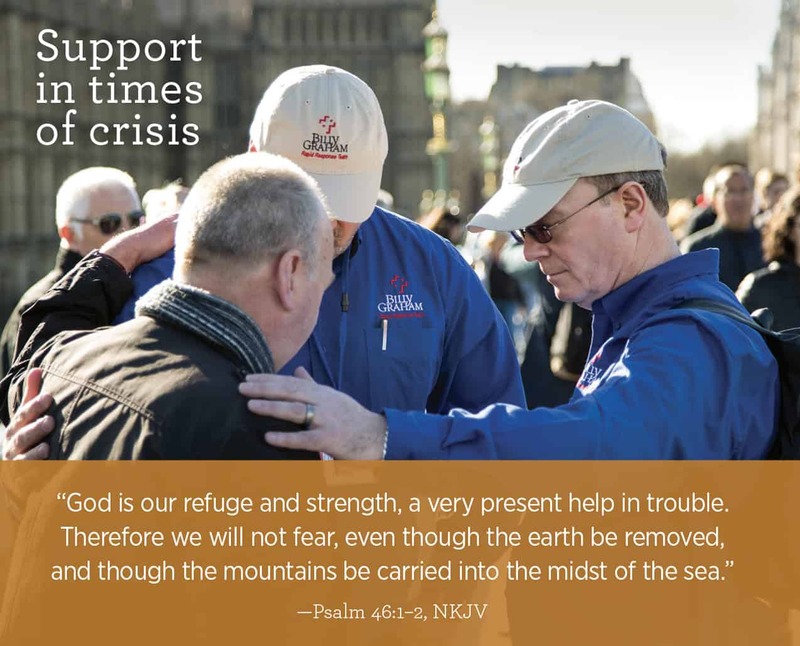 Rapid Response Team chaplains meet people at times of crisis—listening, praying for, and sharing eternal hope. $25 – help equip and deploy a chaplain. $110 – equip and deploy a chaplain for one day. $770 – equip and deploy a chaplain for up to a week. Through our Search for Jesus website, we share the Gospel, answer faith questions, and encourage people to commit their lives to Jesus. $40 – share the Gospel with 10 people online. $100 – share the Gospel with 25 people online. 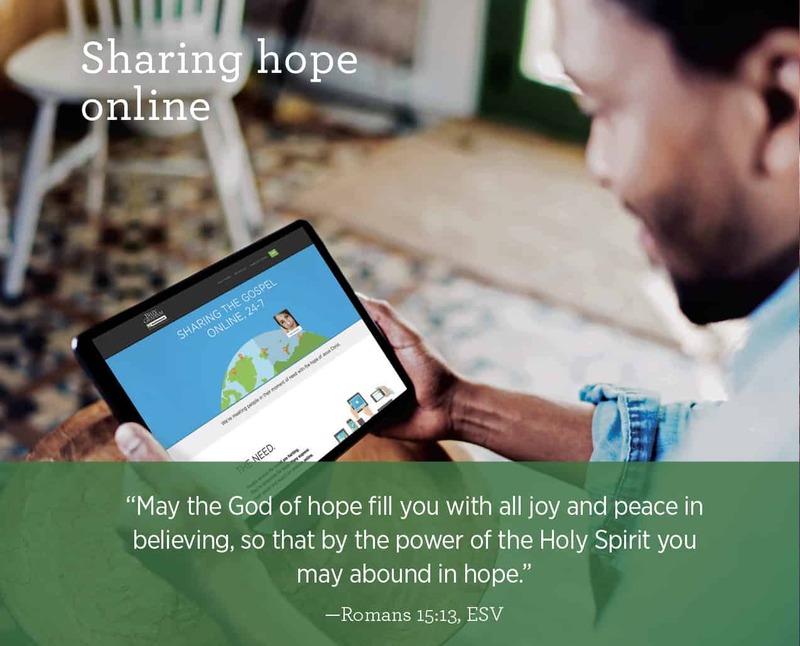 $500 – share the Gospel with 125 people online. 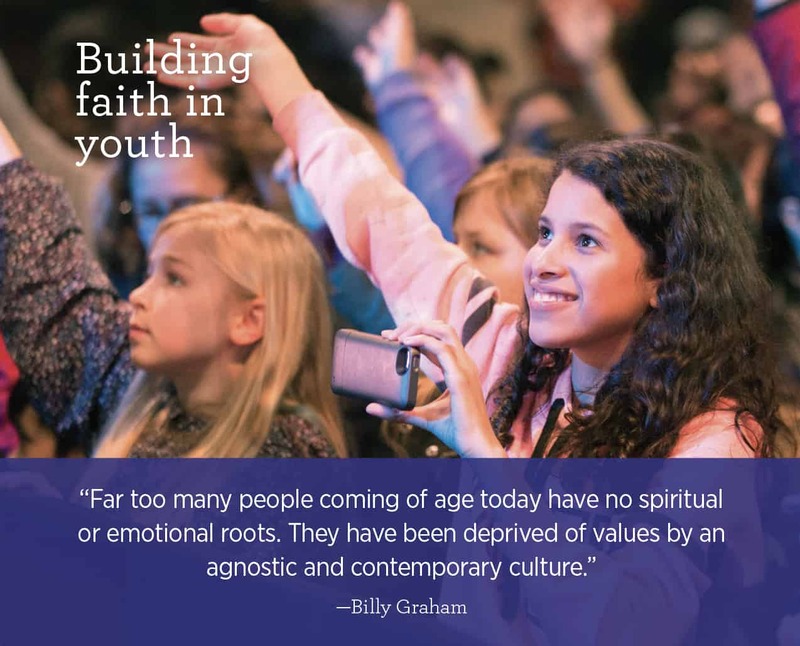 Helping young Christians to grow in their faith and share it with others is vitally important. Your gift will enable young people across Canada to hear the Gospel through The Greatest Journey study materials we give to churches, or to receive our Dare to Be a Daniel or FM419 evangelism training to share their faith with others, or to be part of one of our KidzFest evangelistic outreaches. Join us in reaching the next generation for Jesus. 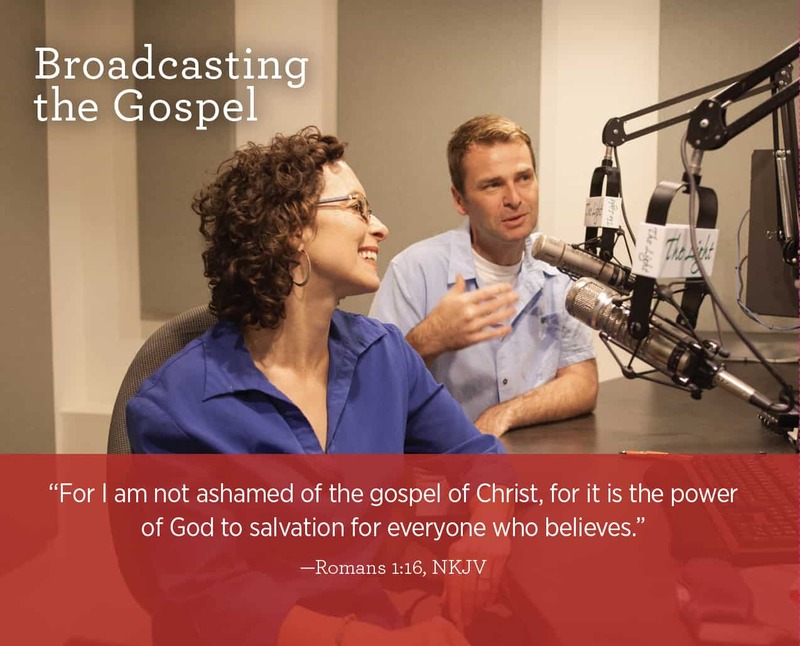 Radio and television continue to be very effective methods of sharing the Gospel in Canada. $50 – broadcast Decision Minute for one day. $300 – broadcast Decision Minute for one week. $560 – broadcast 30 minutes of evangelistic TV programs. $1,120 – broadcast 1 hour of evangelistic TV programs. 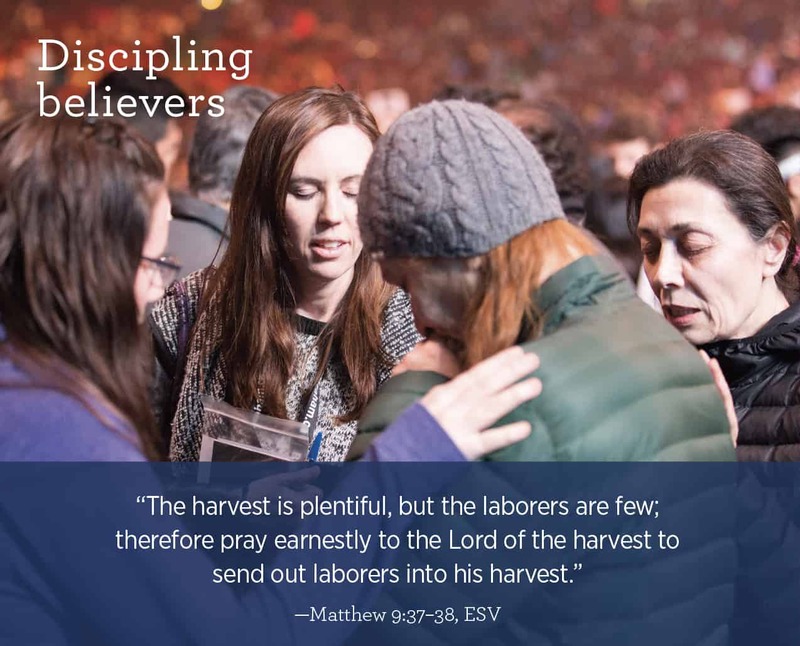 For decades, God has used our Festivals and Celebrations to unite churches, train believers, and reach out to non-Christians with the message of salvation—and He continues to work through them today. 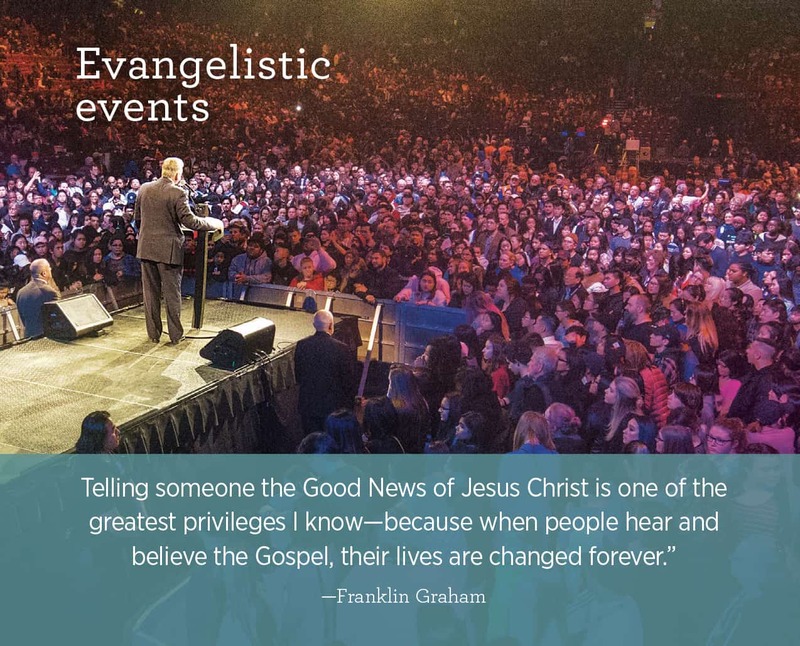 $40 – reach 1 person through an evangelistic event. $400 – reach 10 people through an evangelistic event. $1,000 – reach 25 people through and evangelistic event. Join us in encouraging and supporting Christians to grow in their relationship with the Lord. $15 – provide discipleship resources for 3 people. $50 – provide discipleship resources for 10 people. $100 – provide discipleship resources for 20 people. $750 – provide discipleship resources for 150 people.